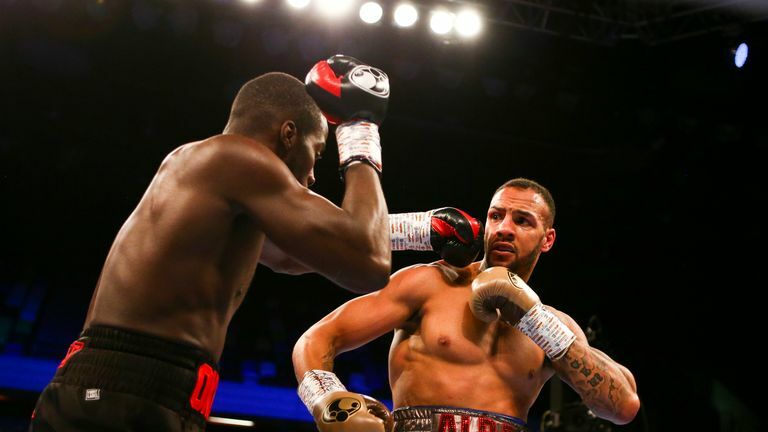 Lawrence Okolie has been told that Denis Lebedev is eager for a world title showdown – but the champion hopes to fight in Russia. 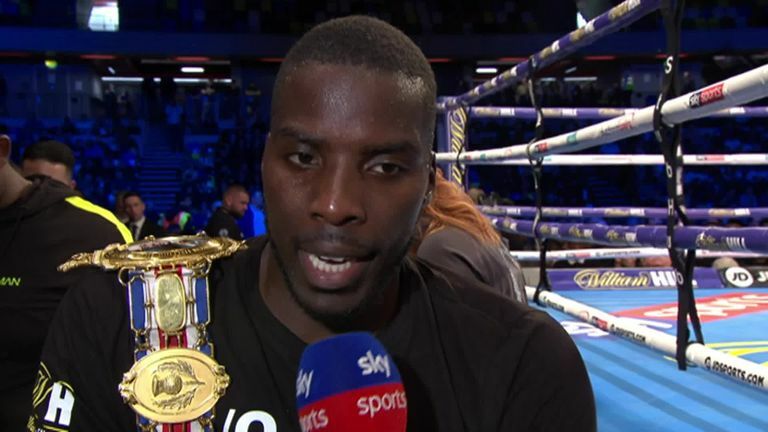 Unbeaten Okolie has set his sights on challenging for the WBA cruiserweight title after the path was cleared by Oleksandr Usyk, the division's undisputed champion, moving to heavyweight. Usyk had been ordered to defend his WBA 'super' title against 'regular' holder Lebedev but has instead vacated, leaving an opening for Okolie. I discussed this with Denis and the team and they said they are ready, make the fight happen! "We have heard that Okolie's team are interested in fighting Lebedev," said Vadim Kornilov from World of Boxing, his promoters. "I discussed this with Denis and the team and they said they are ready, make the fight happen!" Russia's Lebedev is 13 years older than Okolie, and has had 22 more pro fights. He has held IBF and WBA gold and holds notable victories against Enzo Maccarinelli, Roy Jones Jr and James Toney. "Denis is a big champion and has a lot of fans in Russia, he has fought many big fights and main events in Russia," Kornilov said. "With this possibly being Denis' last fight, it would be great to put this fight together in Russia as a possible farewell fight for Denis." Okolie's promoter Eddie Hearn is eyeing a summer date in the UK. "I've got the green light from Lawrence who said he would be ready to fight Lebedev next," Hearn told Sky Sports last week. "I've spoken to World of Boxing, we've made them an offer. Obviously, he's got to accept that offer but from our side we are ready to go for that fight. "July is the date I've got in mind for that fight and if Lebedev accepts that fight it could be next. "I think it's much too early for Okolie to step up. "But I do think he can win that fight and I think when you get an opportunity to fight for a world title in one that you may be a slight favourite, I think you should take it. Briggs: Let me fight in the UK! "He's moved quickly as an amateur and as a professional, so why not keep going and if he can win the world championship after 13 fights, it's a hell of an achievement." Okolie has won all 12 of his fights and currently holds the British and Commonwealth belts.